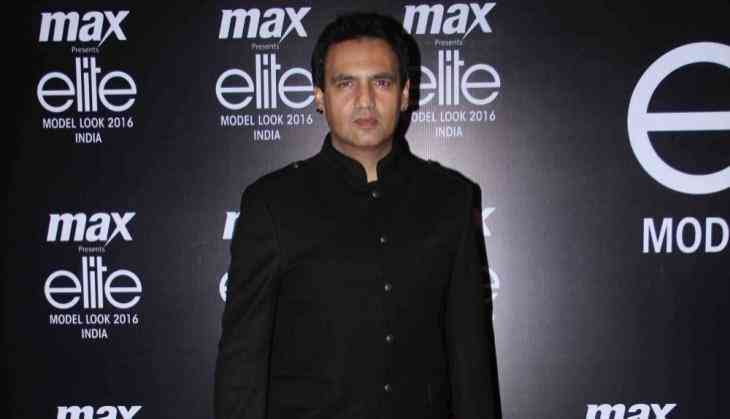 Fashion choreographer Marc Robinson, who will be mentoring the models at the Max Elite Model Look in India 2017, says the participants at the model hunt are becoming younger every year. The casting for the fourth edition of the model hunt contest will be covering Hyderabad, Bengaluru, Delhi, Kolkata, Pune, Mumbai and Goa from July 16 to August 19. Robinson, who has over a two-decade-long experience in the glamour industry, says the standard of the model hunt has risen each year. "Apart from attracting thousands of entries across India every year, what we have noticed is that the age group of the participants is going younger. We are now attracting the younger talents and that's a plus for us because internationally, they prefer the younger talents who can be moulded and shaped as per requirements," Robinson told IANS in an email interaction. Talking about the contest, Jiten R Mahendra, Vice President - Marketing at MAX Fashion India, said: "We believe in democratising fashion for all. From the Indian context, modelling is not a career that has a straight cut line like a doctor or an actor. "It is seen more like an unconventional career choice. We have been doing this since past four years and we have been able to create a clear-cut road for someone who wants to be a model."